Sally Swann and Simon Conley. 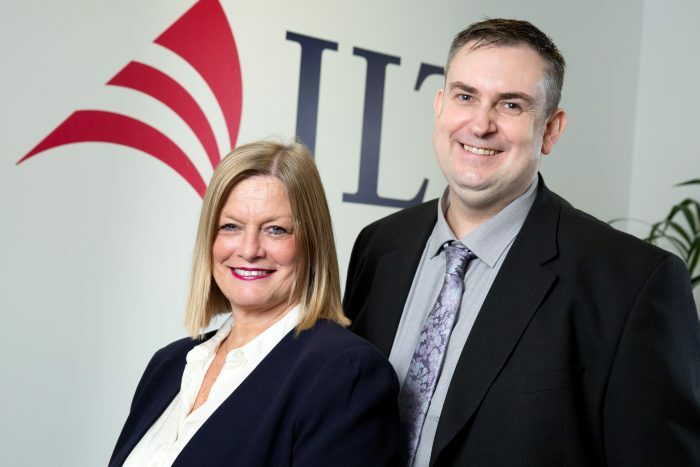 Risk management and insurance broking advisers, JLT Specialty, who have Midlands offices in Birmingham and Nottingham, have appointed Simon Conley as a Development Account Executive across the Midlands. Simon brings with him 31 years’ insurance industry experience and joins from PIB Insurance Brokers in Birmingham. Prior to this, he worked as the Sales Director at Towergate Insurance where he managed a team of 10 account and development executives. He is a member of the Chartered Insurance Institute. As part of the Midlands corporate team, Simon will help to build the Midlands’ client base and market presence, using his expertise in the technology and cyber sectors, and strong background in precision engineering and professional services.